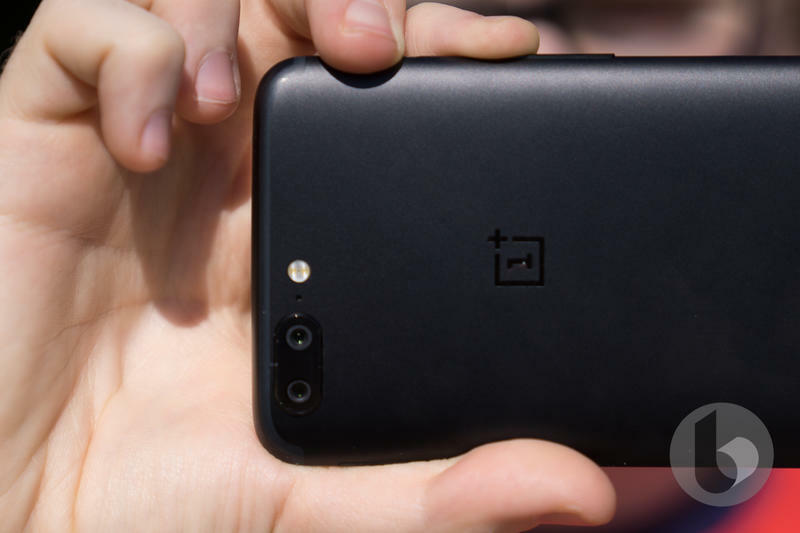 That pesky battery drain issue reported by several OnePlus 5 owners may have been fixed. 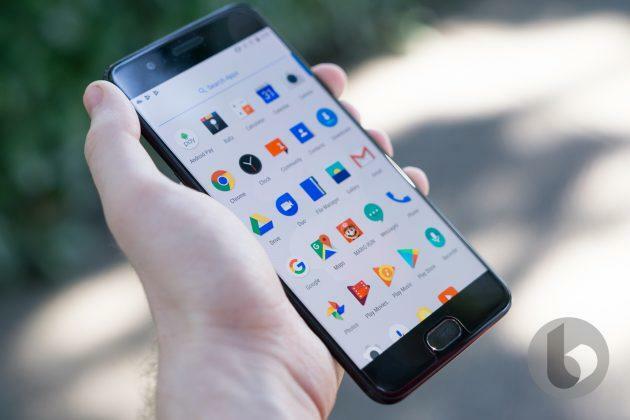 OnePlus on Tuesday rolled out an update to its latest flagship, and it includes several new additions, optimizations, and bug fixes. 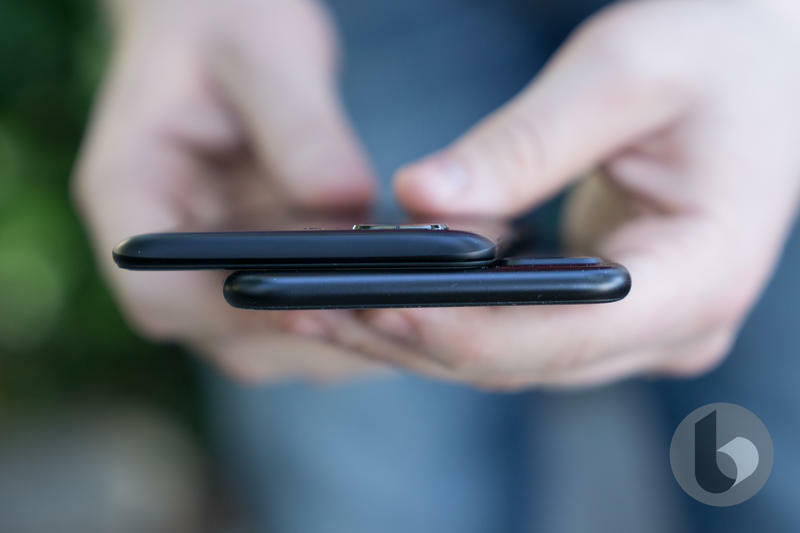 One such optimization promises to enhance standby battery performance, which may eliminate the battery issue that reared its head after the recent maintenance update. 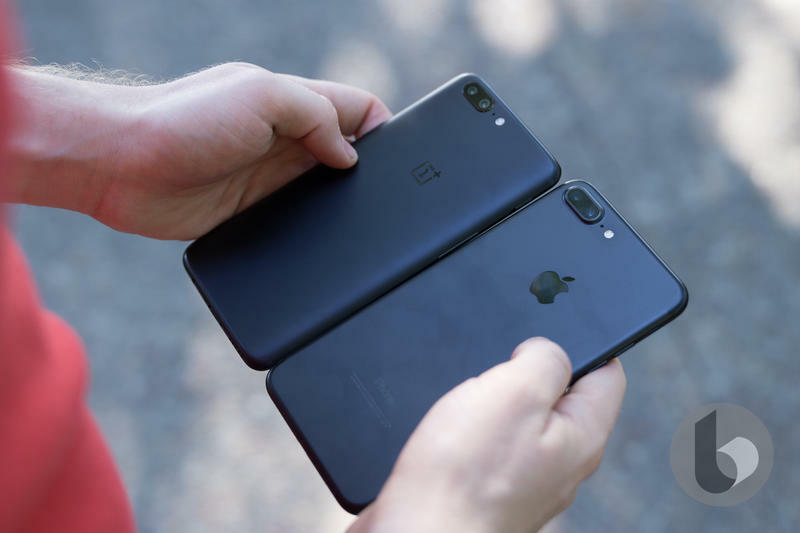 Since the OnePlus 5 hit, the device has experienced its fair share of issues, which is to be expected whenever a new flagship is released. It's encouraging to see OnePlus continue to refine and improve the OnePlus 5, making an already great device even better. 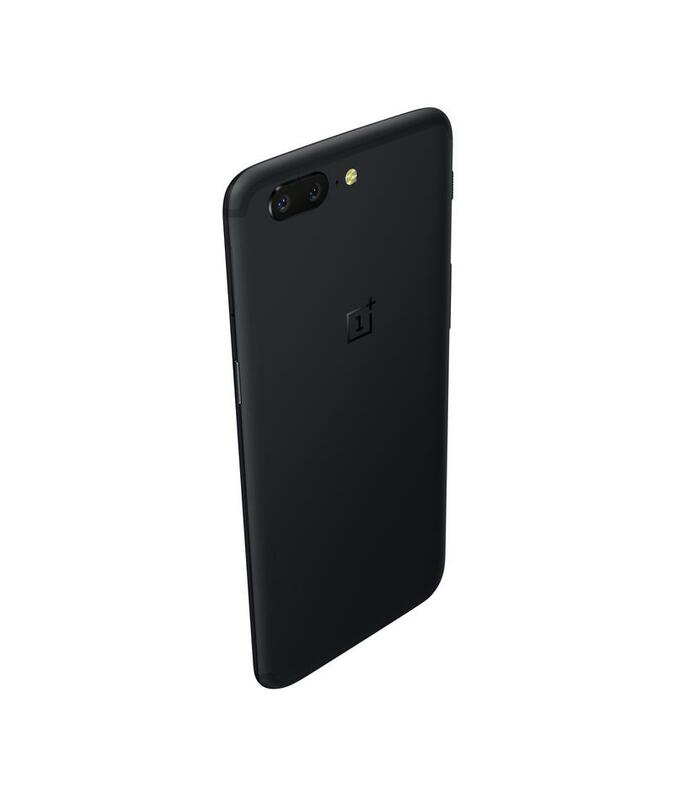 You can read our OnePlus 5 review below. OnePlus needs no introduction. 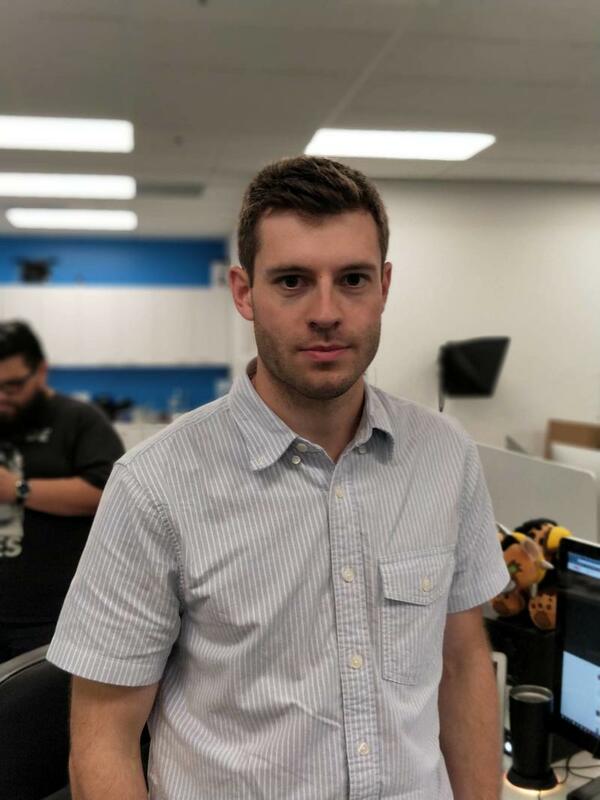 Since bursting onto the scene in 2014, the company has carved out an impressive fanbase using a simple strategy: Build a device that's both well-specced and affordable. But as the mobile market continues to evolve, OnePlus is finding it difficult to adapt. Not that its devices aren't powerful or beautifully designed. It's just that as OnePlus chases the impossible dream of Flagship Killer, the company loses its biggest advantage: price. It was always an unavoidable fate. As our favorite devices become more advanced, their prices go up. 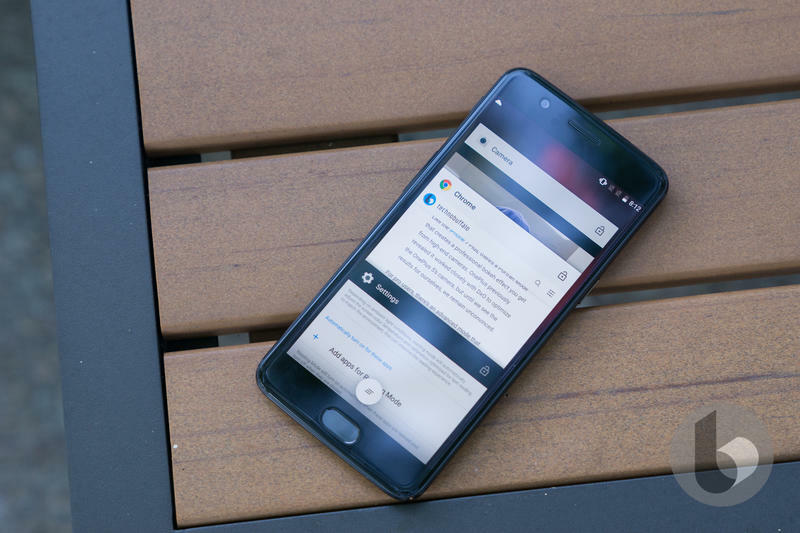 Last year's OnePlus 3T, which came with a Snapdragon 821 chip, was $439 when it launched. Now, just a few months later, and the OnePlus 5 starts at $479. That price hovers dangerously close to today's most popular flagship devices. At this rate, the gap is likely to narrow until the disparity closes entirely. Mind you, the OnePlus 5 is still cheaper than most high-end flagships. But when OnePlus inevitably introduces a device with an edge-to-edge display, how much more will the price go up? And will the company's fans stay loyal as Samsung and Apple devices become more technologically advanced? 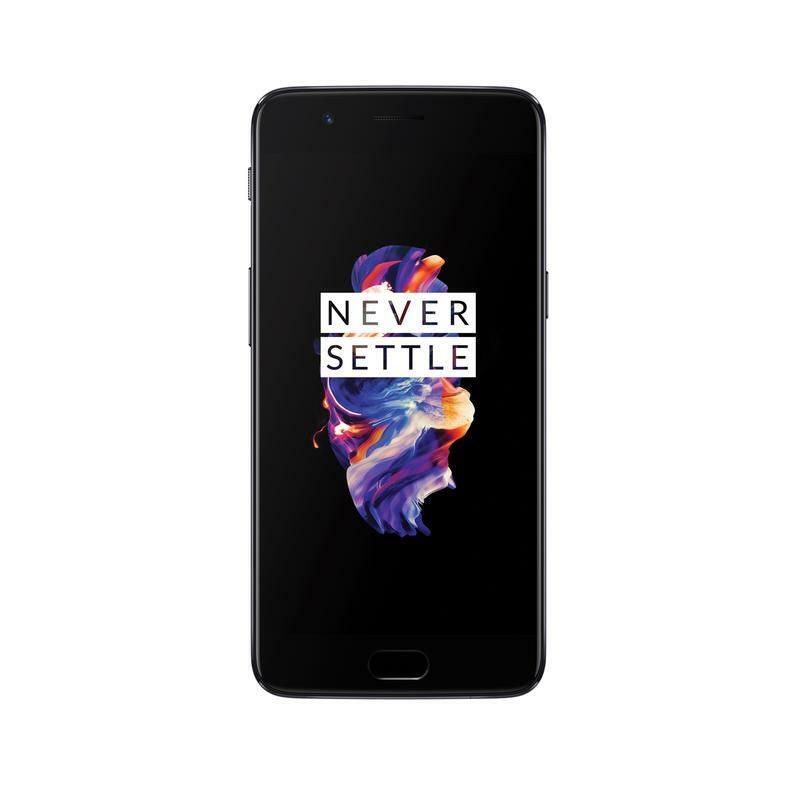 One area OnePlus has never been behind is in its execution of design, specs, and software, and as you'd expect from such a high-end phone, the OnePlus 5 is lightening quick. The combination of Qualcomm's Snapdragon 835 chip and—at least in the more expensive model—8GB of RAM means the device can handily power through apps, multi-tasking, and whatever else you throw at it. I don't recall a single instance where the handset felt slow. I also don't recall an instance where I felt the battery was lacking. 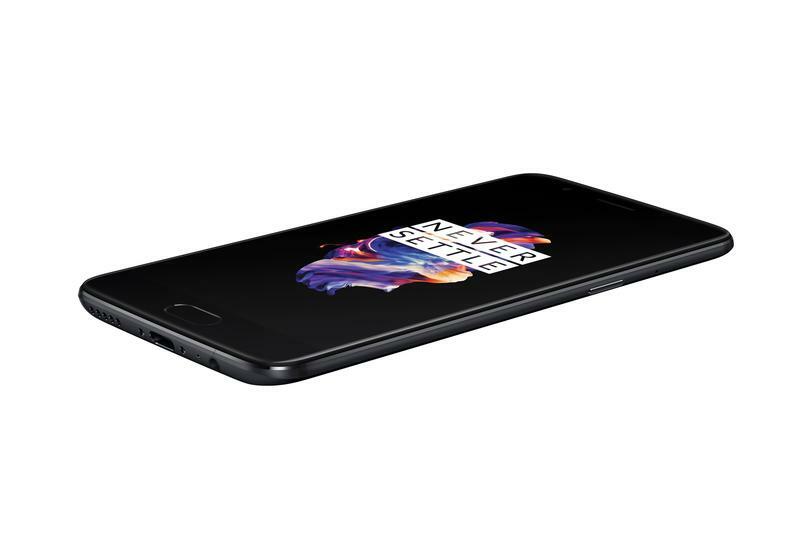 With a 3,300mAh unit, the OnePlus 5 provides users with enough power to get through a heavy day of use. Beyond that, you'll have to charge up, which is pretty par for the course. The jury's still out on whether or not a phone needs 8GB of RAM, especially when devices like the Galaxy S8 only come equipped with 4GB of RAM. 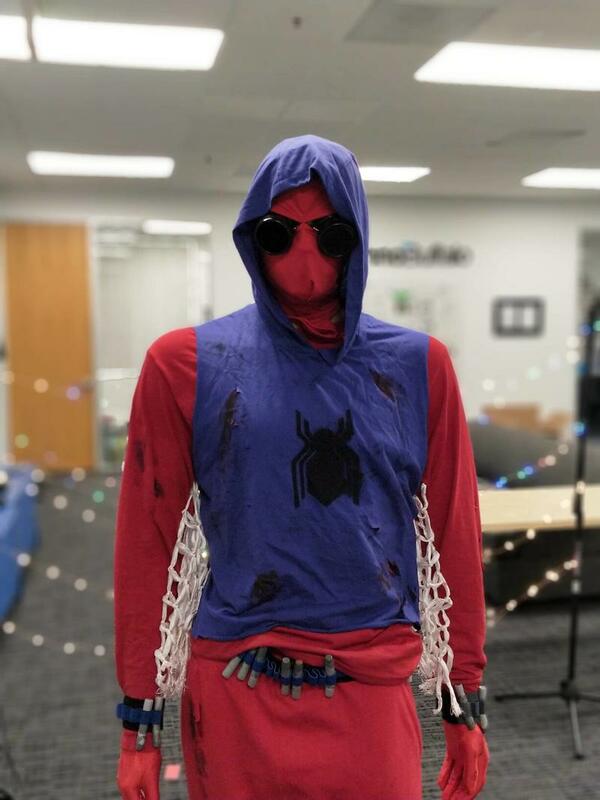 As far as we're concerned, no harm, no foul. 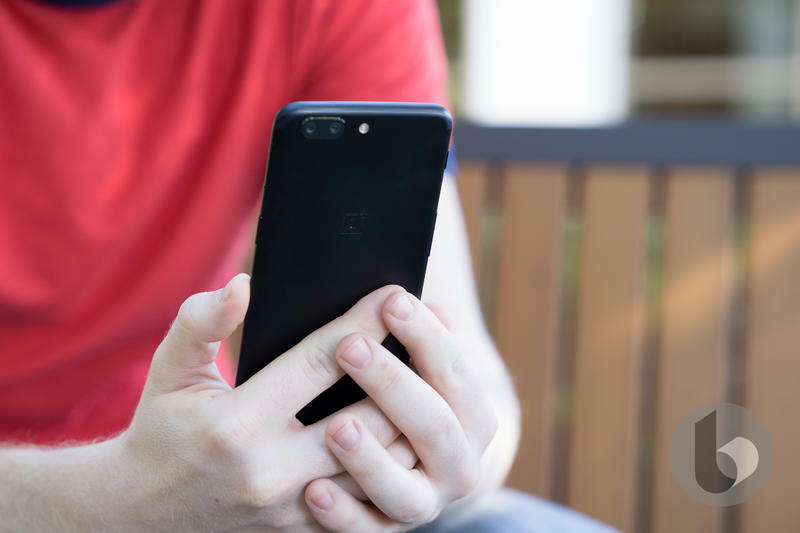 Once you experience the raw power of the OnePlus 5, you'll be hard pressed to find a device that's as swift or smooth. OxygenOS is designed to refine Android's core functionalities with useful features and optimizations, without messing with what works. The result is an enhanced experience that is just as light and customizable as stock Android. 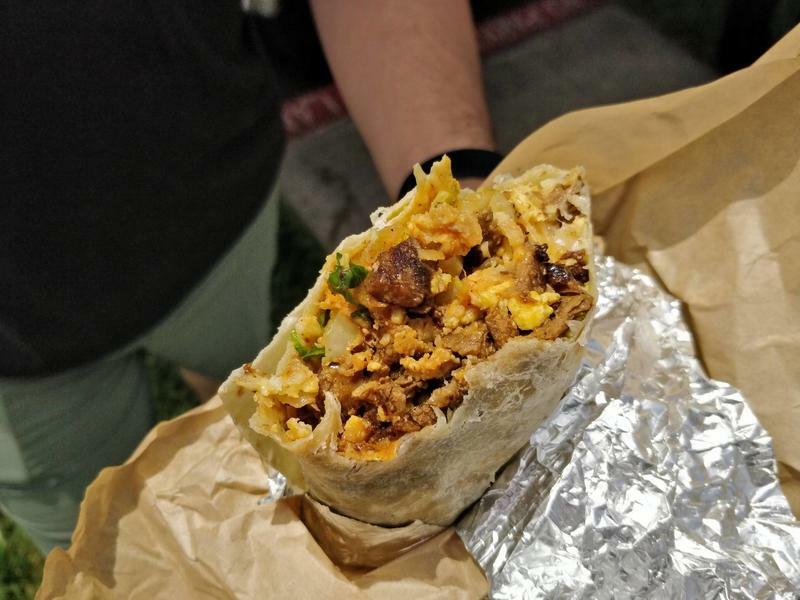 There are no superfluous apps, only the necessities. If OnePlus doesn't feel it can add a feature that can improve the experience, it doesn't force it upon its users. 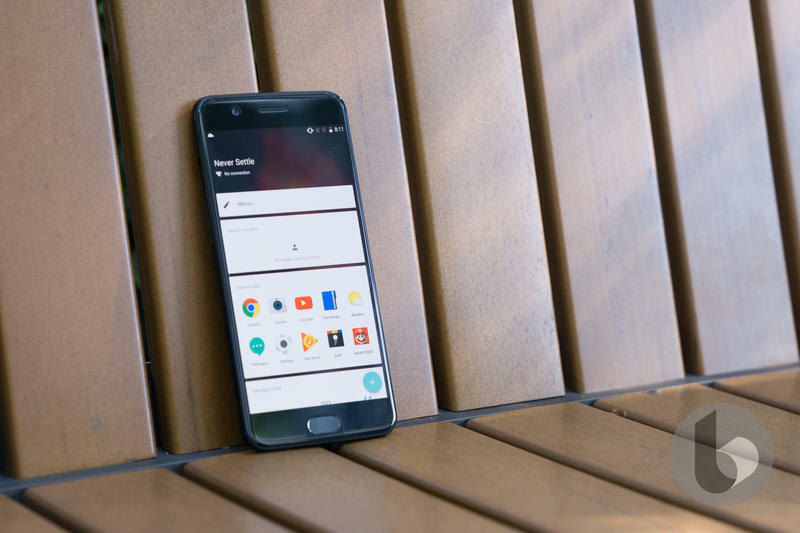 Instead, OxygenOS features custom gestures, the ability to tweak the status bar, and more. They're all familiar features for longtime OnePlus users. What's new, however, is Reading Mode, a feature that utilizes an ambient sensor and gray-scale mapping to provide an experience similar to using an e-reader. It's a clever addition that makes staring at the screen less strenuous on the eyes, and something I hope other companies adopt. The feature can be toggled on and off manually, or you can set it for specific apps. Chrome, for example; Gmail is another good one. OnePlus also includes Expanded Screenshots, Auto Night Mode, and Gaming Do Not Disturb, the latter of which is pretty self-explanatory. 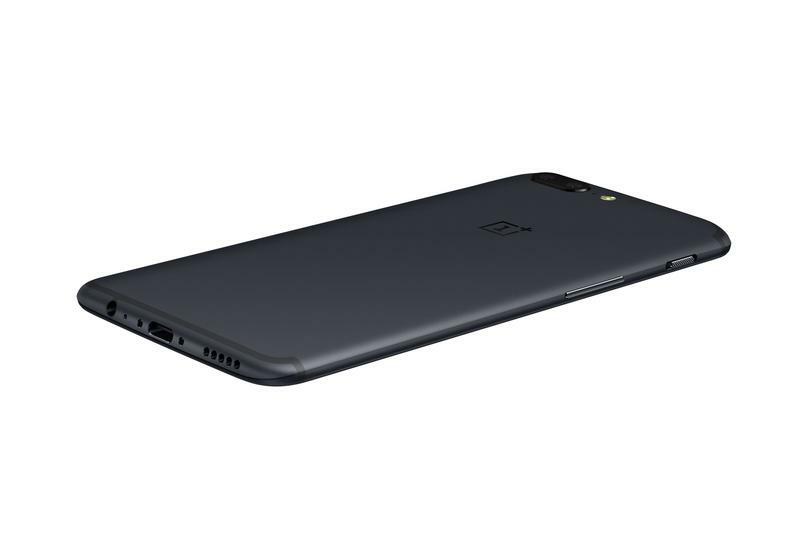 Whether or not you feel the OnePlus 5's design, which was clearly inspired by the iPhone 7 Plus, is controversial is up to you. There's no denying the device took plenty of inspiration from the designers at Cupertino. Even still, the OnePlus 5 has beautiful styling that builds on what we saw from the OnePlus 3 and OnePlus 3T. At 7.25mm, the aluminum build feels fantastically premium, with more rounded corners that provide supreme comfort and ergonomics. 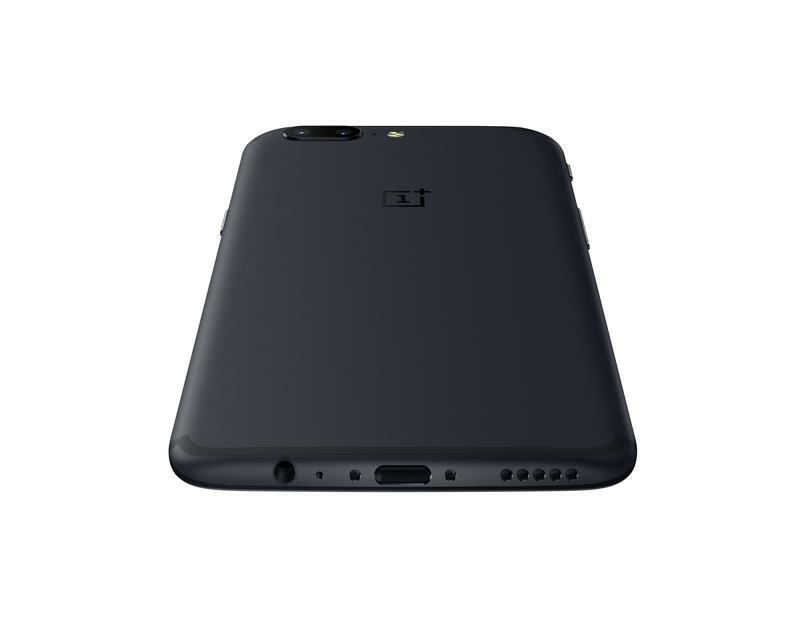 I actually prefer the OnePlus 5's design to the iPhone 7. Plus despite being a blatant copy. The size is more manageable, and it feels sleeker overall. 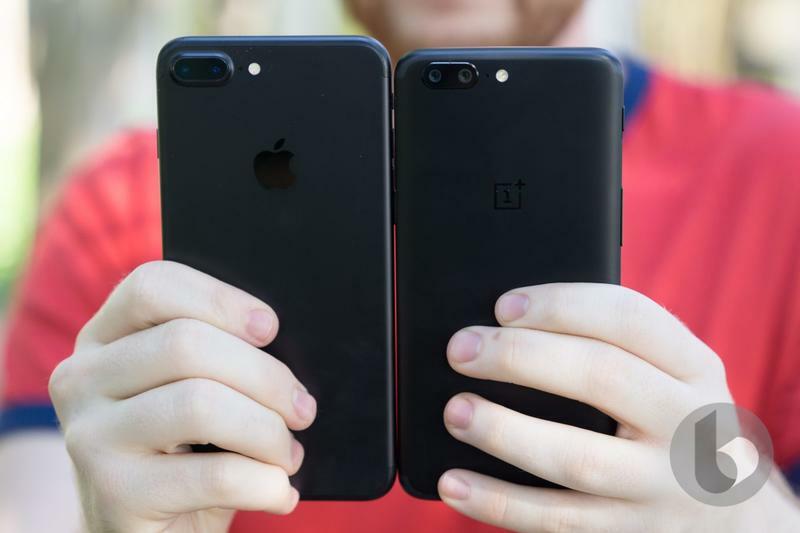 Apple hasn't done much to evolve the iPhone 6's design since it was introduced in 2014, and OnePlus has proved there's still room for improvement. 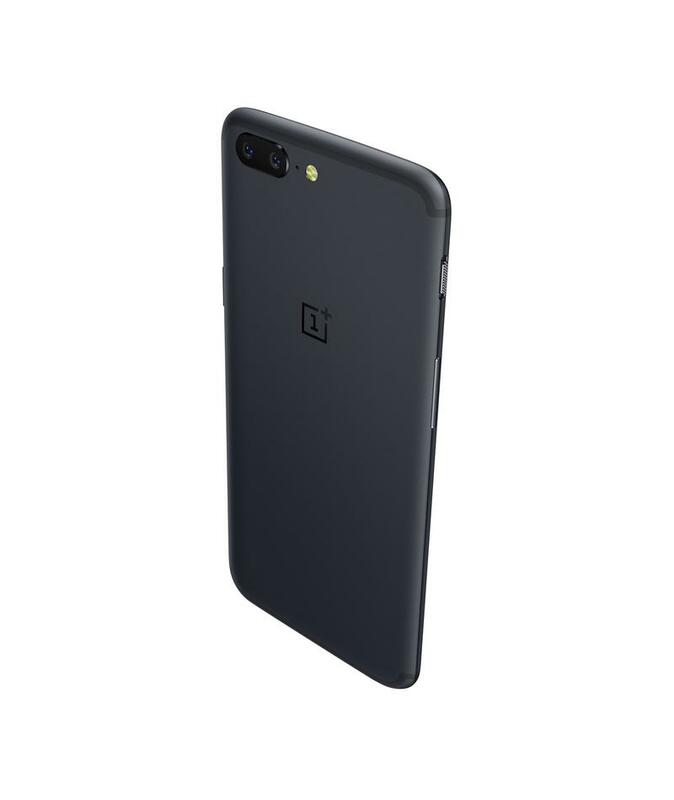 And it's not just the smaller frame that makes the OnePlus 5's design superior to the iPhone's. The Alert Slider, for example, remains immensely helpful, and the headphone jack has survived for another product cycle. The OnePlus 5 also features Dash Charge support, Bluetooth 5.0, and a dual-camera setup. Like previous models, there's an oval home button that doubles as a fingerprint reader. And, like previous models, the fingerprint reader works exceptionally well, capable of unlocking the device in just 0.2 seconds. 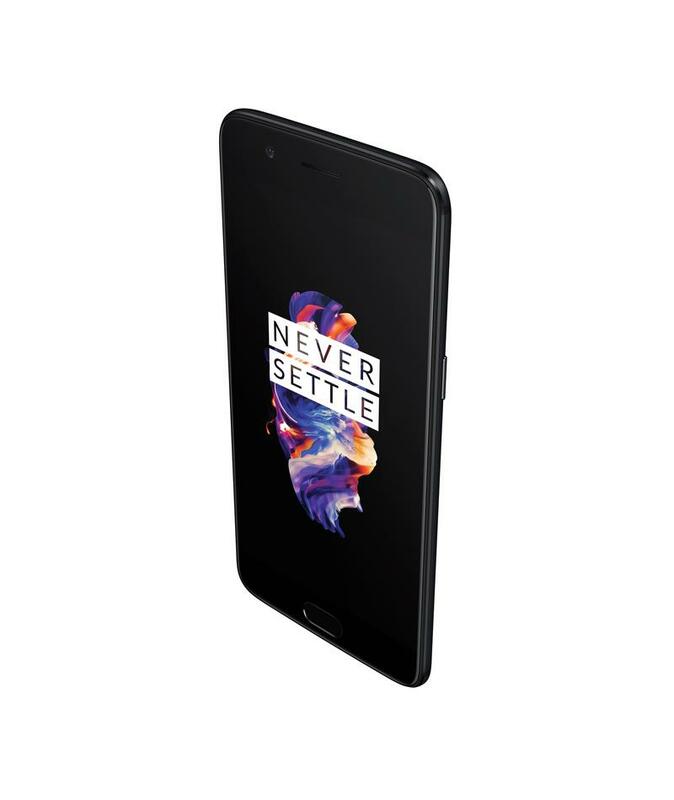 Complementing the great hardware is the OnePlus 5's 5.5-inch 1080p Full HD display which, as I understand it, is the same one we saw in the OnePlus 3T. The AMOLED panel produces fantastic color and is reasonably easy to read outdoors. That being said, there's a clear difference in display quality when compared to the Galaxy S8. Not just because the S8's panel is higher resolution, but because Samsung's screen is edge-to-edge, providing users with a wider viewing space. 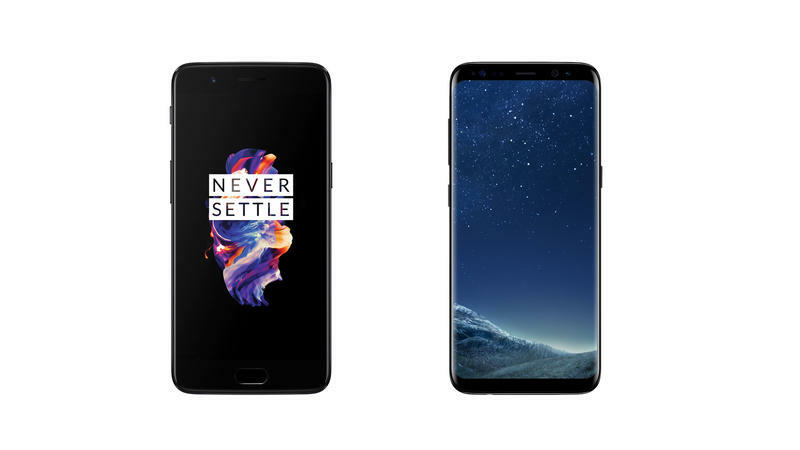 The OnePlus 5 also doesn't match the Galaxy S8's quality hardware, such as support for water and dust resistance, expandable storage, and wireless charging. 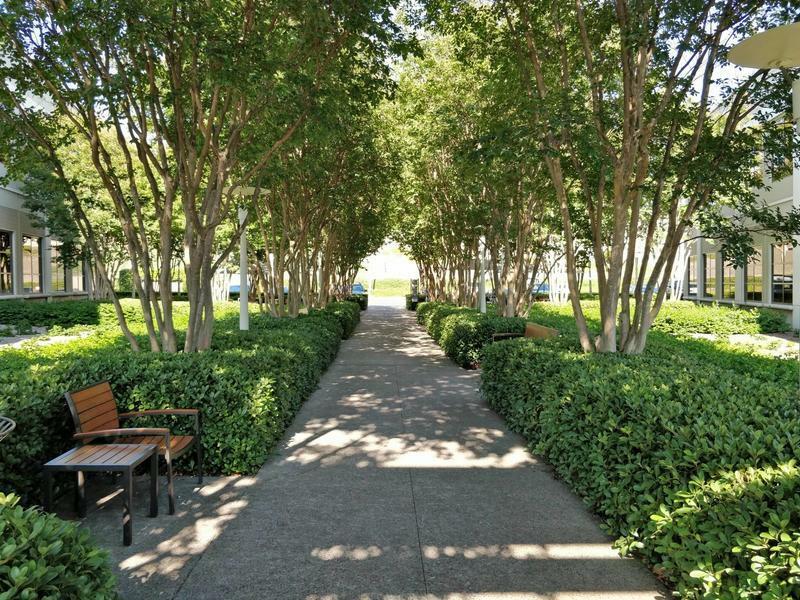 Features that were no doubt left out in an effort to cut costs. 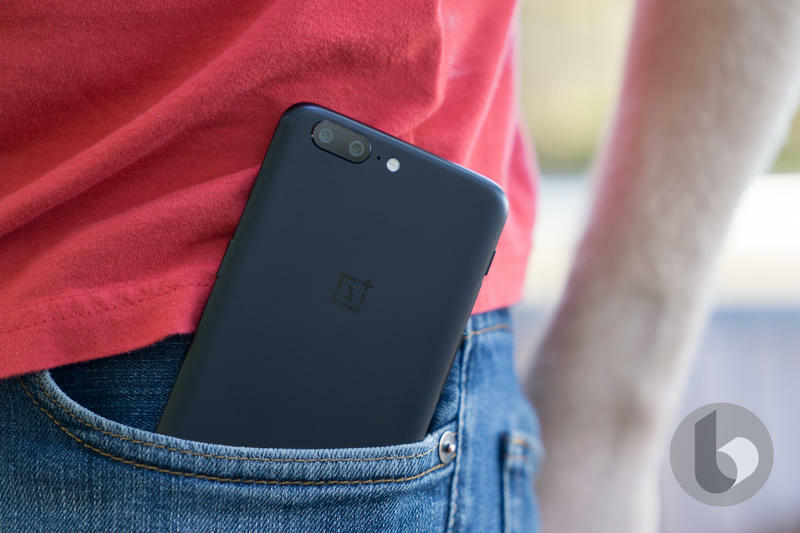 When you put it that way, OnePlus will be hard-pressed to attract longtime Samsung fans over to the OnePlus 5 for the device's lack of high-end hardware features. 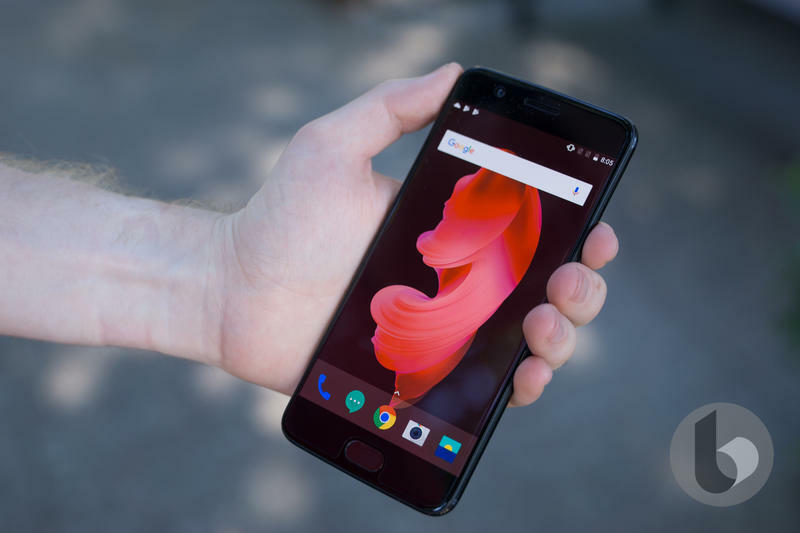 By and large, the OnePlus 5 largely feels like an iterative update over the OnePlus 3T, with an expected boost in specs and some nice software tweaks. However, let's not forget about the device's dual-camera setup, which is by far the OnePlus 5's biggest new feature. 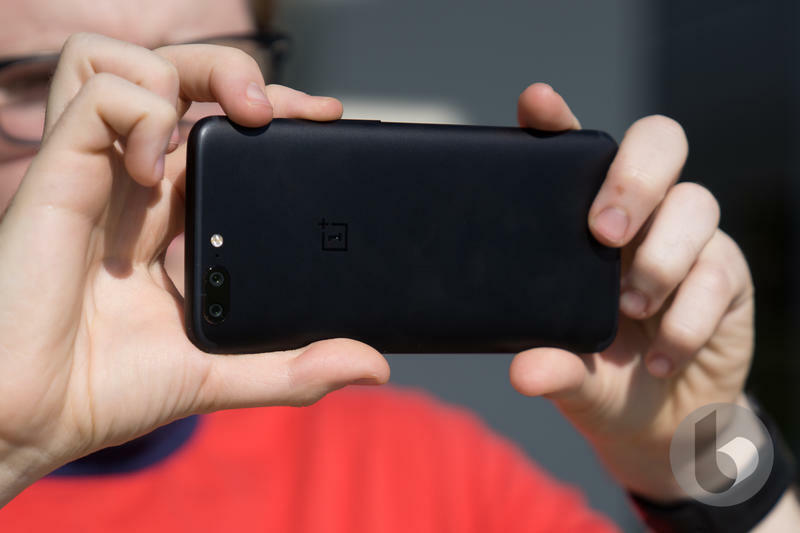 During the OnePlus 5's June 20 presentation, the company readily admitted the camera quality produced by its previous phones were good, but not great. 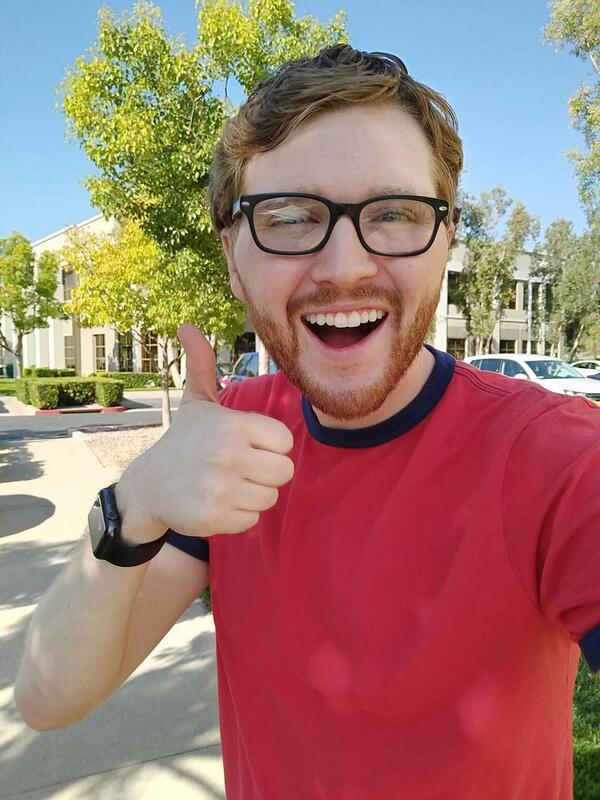 So, in an effort to turn the tide, OnePlus partnered with DxO to, in theory, provide consumers with the market's best camera experience yet. 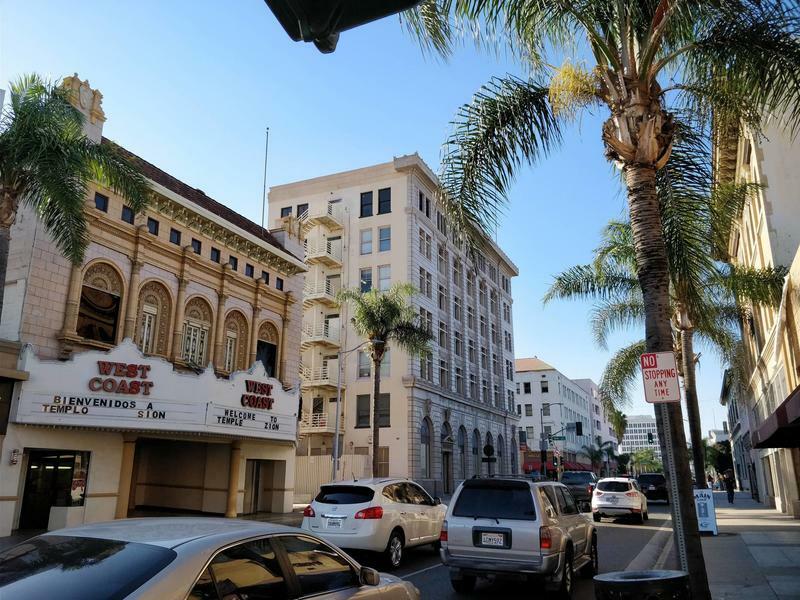 While the camera can't quite topple the excellent images produced by the Galaxy S8, it puts up a good fight, whether you're using the "tailor-made" 16-megapixel main camera or the 20-megapixel telephoto camera. Combined, OnePlus says its device offers the highest resolution dual-camera system anywhere. 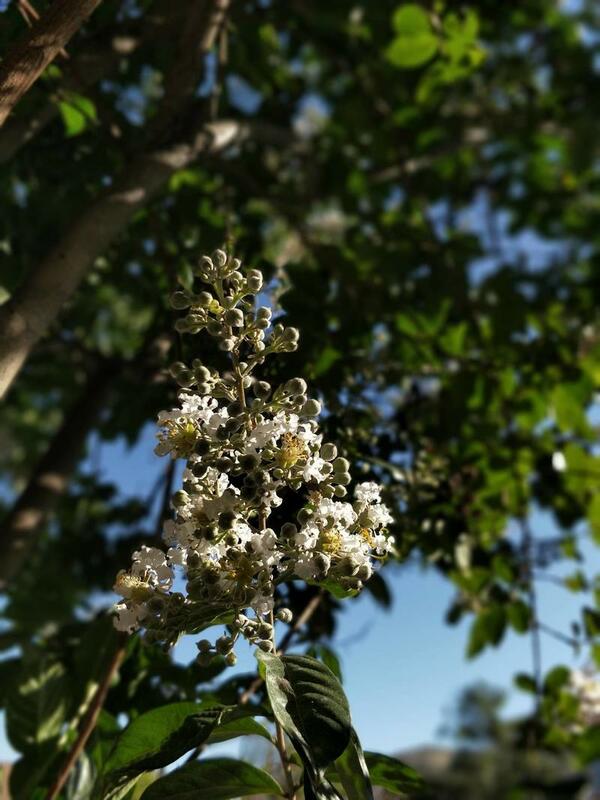 One of the camera's big features is its Portrait Mode, which can create pictures with a depth-of-field effect as if you were using a professional DSLR. 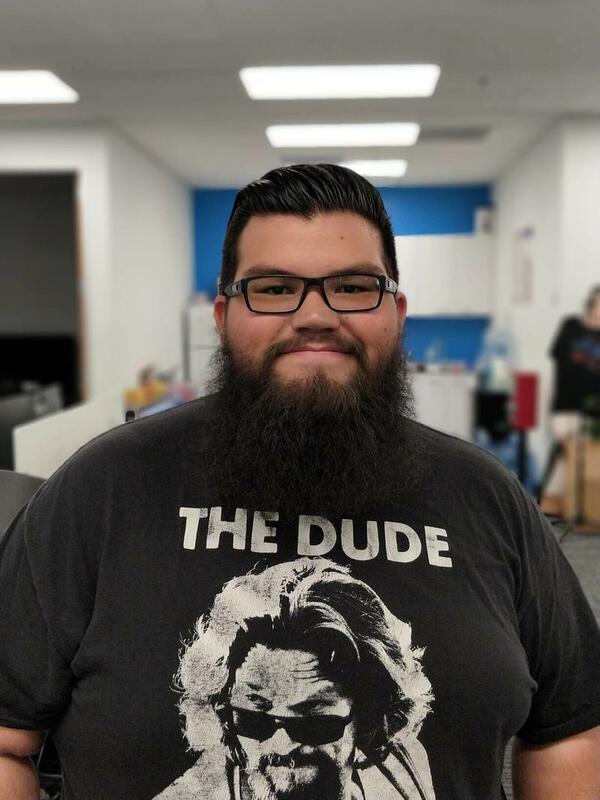 "A custom software algorithm adds a finishing touch to make sure your subject is clear and well-lit," according to OnePlus. The feature works reasonably well but, more often than not, portrait images look a little too artificial. 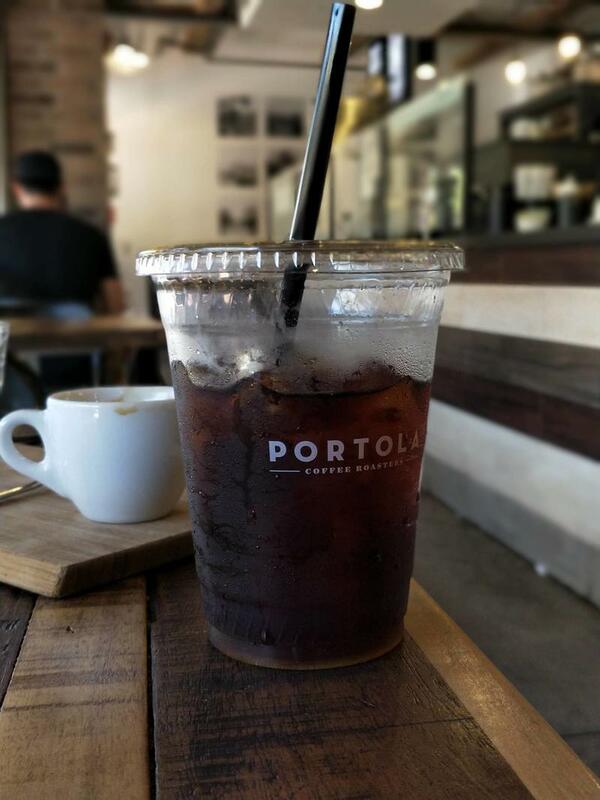 Which is to say, the iPhone 7 Plus' optics and software optimization produce better results. Neither is perfect, but there's a noticeable difference in quality. Otherwise, the OnePlus 5's camera produces nice results. 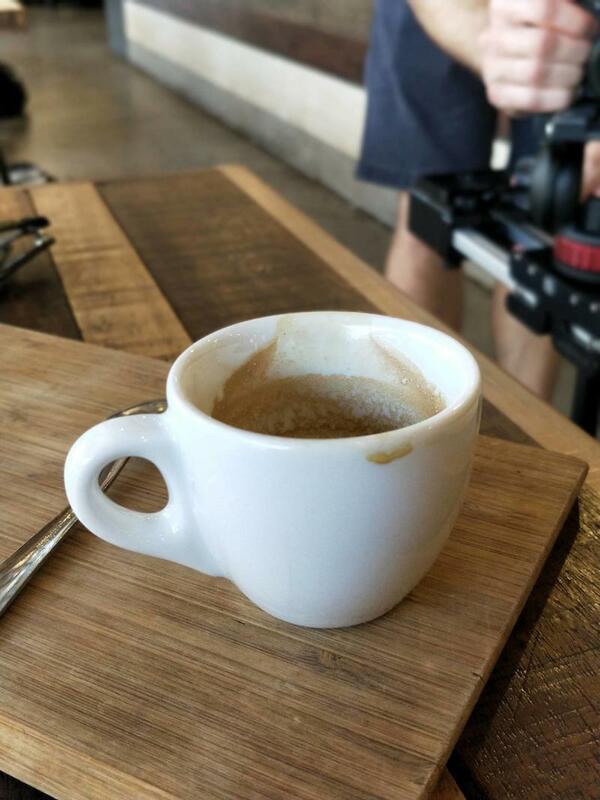 Auto-focus is reliably fast, and images are sharp and clean in good lighting. 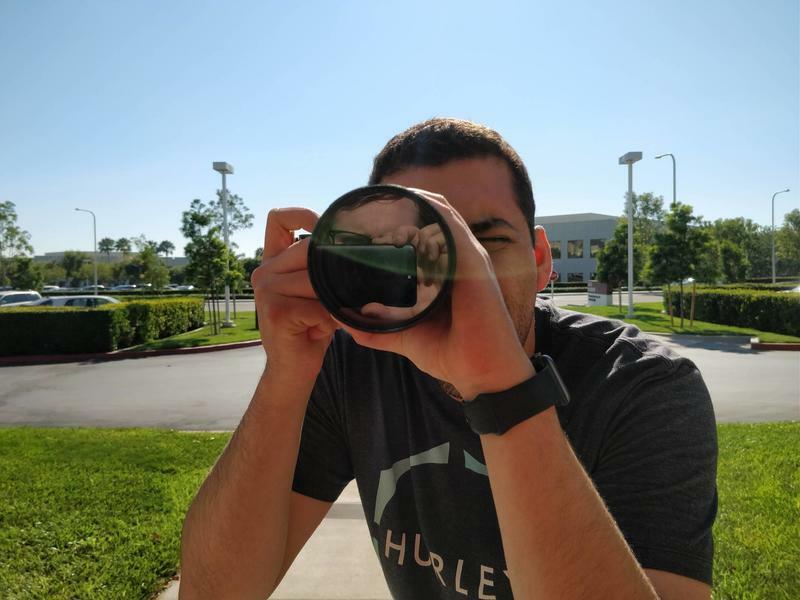 But because the main camera lacks optical image stabilization, you'll run into situations when photos that otherwise shouldn't be blurry look soft. Things start going downhill when snapping photos in low light, especially when using the telephoto camera, which doesn't feature the main camera's wide f/1.7 aperture. 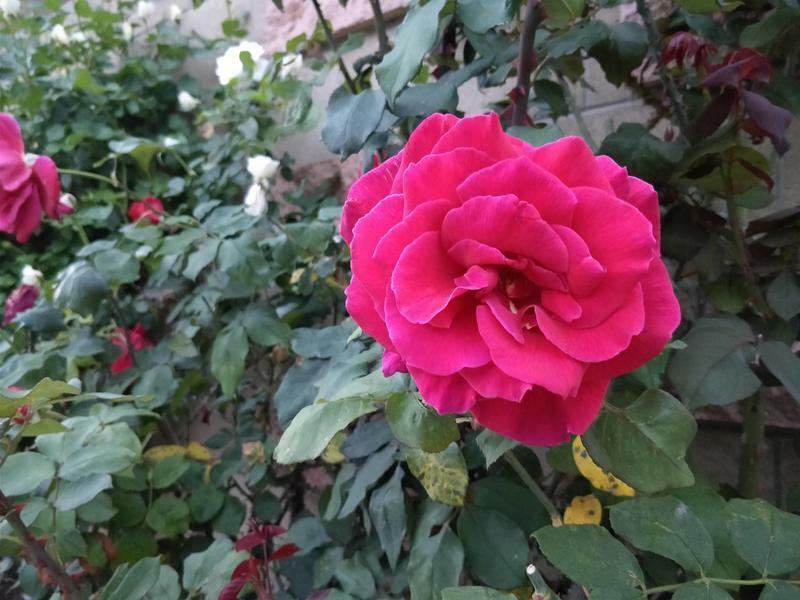 Most people won't scrutinize the camera quality too harshly, but once inspected on a computer, it's clear OnePlus still has plenty of optimization to do. 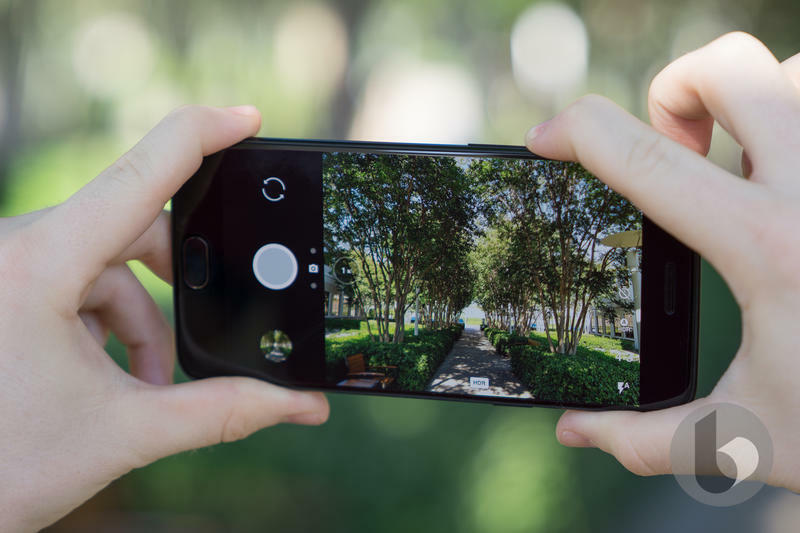 I look forward to the optimizations, too, because the OnePlus 5 features a fantastic pro mode, offering users the ability to control ISO, white balance, shutter speed, and more. Users can even shoot in RAW for greater post-processing flexibility. 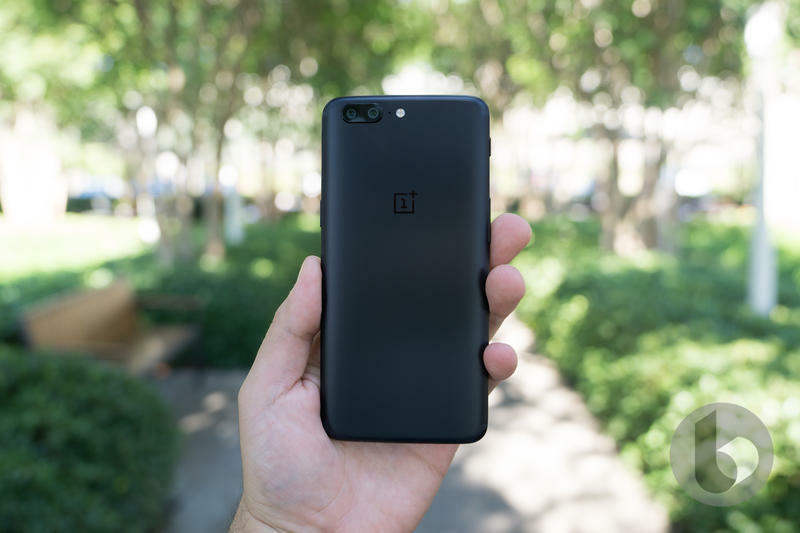 When OnePlus officially unveiled the OnePlus 5, the company was adamant the camera would be its strongest feature. Unfortunately, it's not as consistently great as something like the Galaxy S8 or Google Pixel. 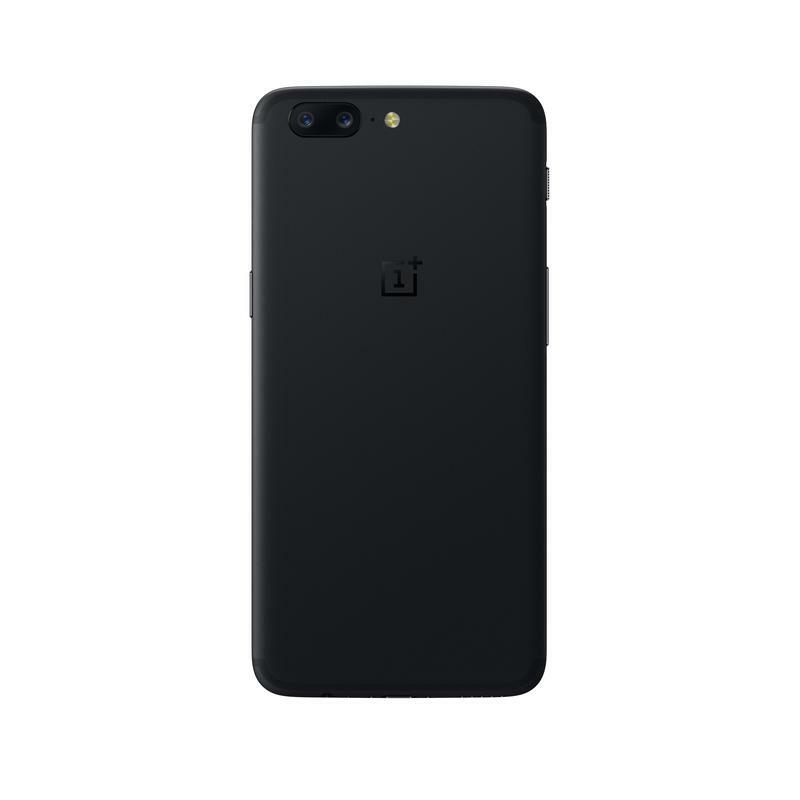 That's a big disappointment considering all the hype ahead of the OnePlus 5's announcement. 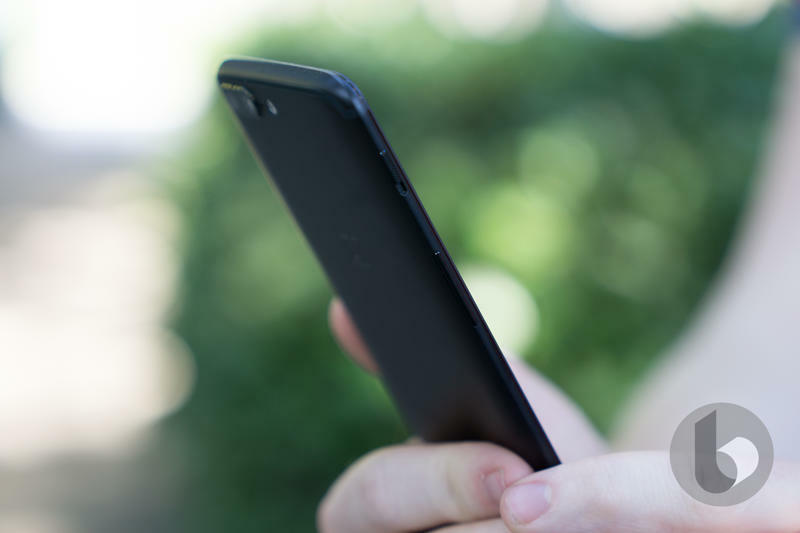 Despite its shortcomings, the OnePlus 5 ticks off nearly every box—at least by 2016's standards. Great specs, gorgeous design, and fantastic software highlight another impressive release from the Chinese startup. But is offering a device that's fast the only way OnePlus knows how to differentiate? Last year, the OnePlus 3 and OnePlus 3T offered phenomenal value. But in a head-to-head fight with something like the Galaxy S8, it becomes clear Samsung's new flagship is miles ahead in terms of fit and finish and overall quality. Which means OnePlus is at a bit of a crossroads. How much longer can the company undercut the competition while offering a "flagship killer" experience? As we're starting to see, OnePlus's days of releasing affordable powerhouses may be numbered. 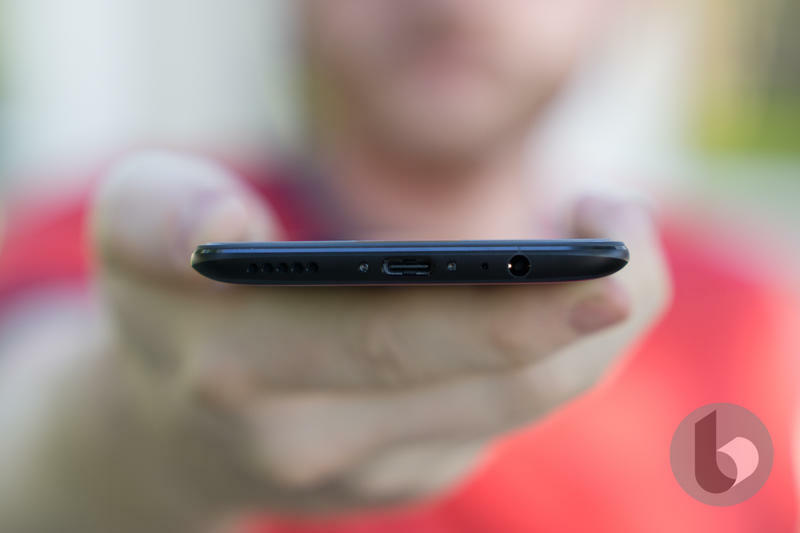 Here's how I think it will go: The OnePlus 6 will offer an edge-to-edge display along with all the bells and whistles, including wireless charging and water and dust resistance. At that point, though, you have to imagine the device will be upwards of $600, which is just below iPhone and Galaxy S territory. It's also important for OnePlus to come up with features consumers can't get anywhere else. 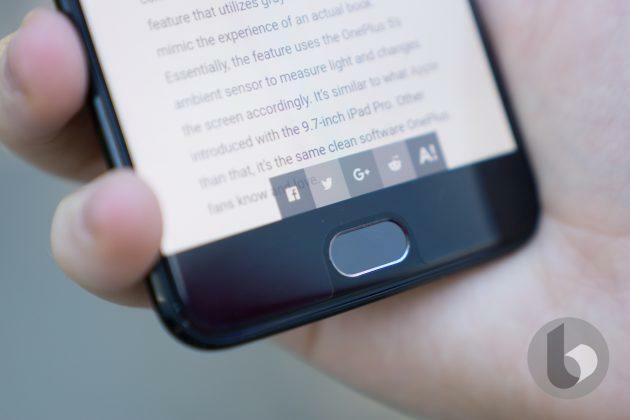 OxygenOS is a nice start, but plenty of devices offer light-footed and bloat-free software. There has to be more of a reason other than the prospect of 8GB of RAM. Even OnePlus admitted specs aren't everything. As OnePlus continues to adapt to the ever-changing market, hopefully the company doesn't just fade away. That's not to say you should avoid the OnePlus 5; far from it. But when devices like the Galaxy S8 show us what's possible, we can't help but feel like the OnePlus 5 falls short. Not to mention, there are still new devices from Google, Essential, Samsung, and Apple to come. It also isn't hard to find a really good cheap phone nowadays. 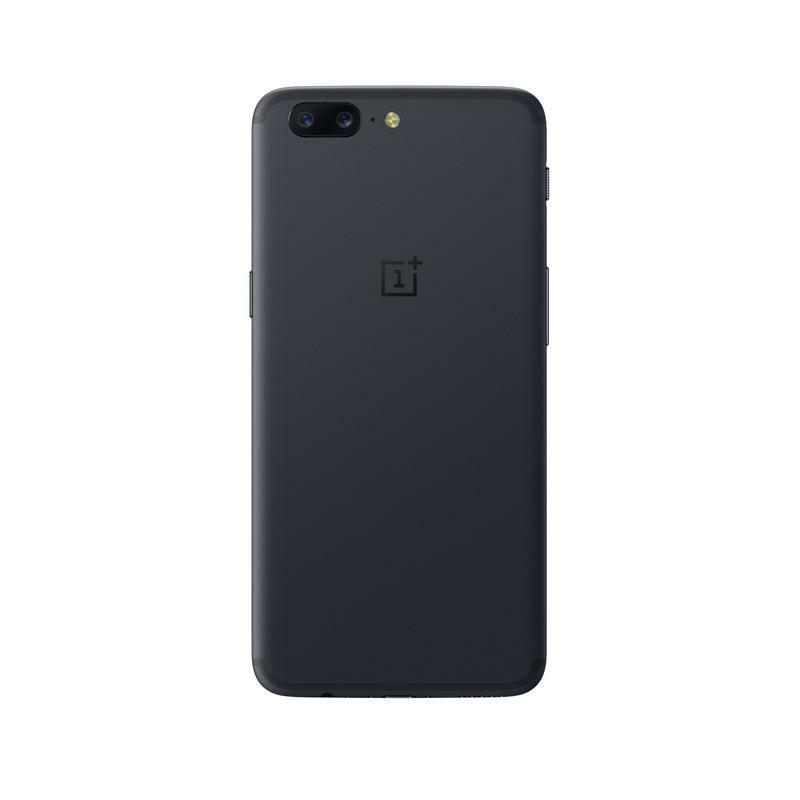 Disclaimer: OnePlus sent TechnoBuffalo a OnePlus 5 for review. 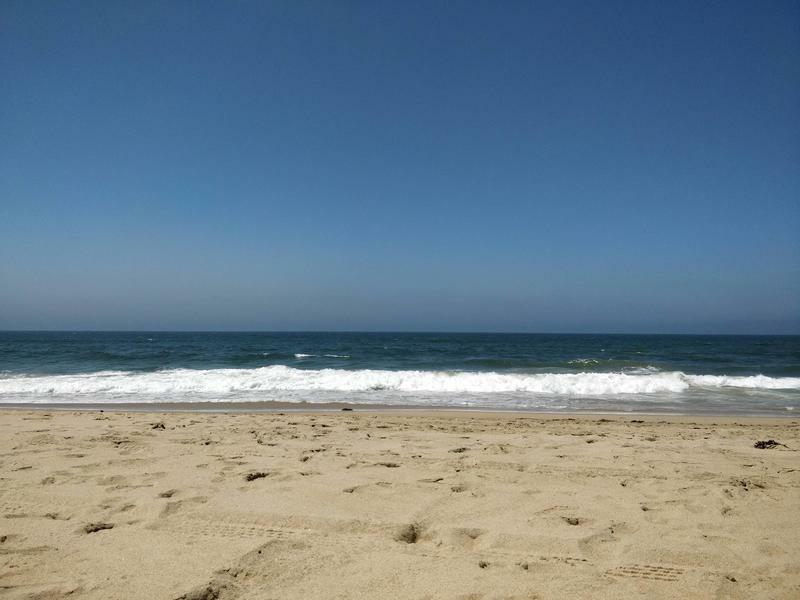 We spent four days using the device before beginning our review. The OnePlus 5 was officially announced on Tuesday, and there's a lot to like. It's the company's thinnest smartphone yet, it features a gorgeous design, and it comes equipped with a dual-camera setup, similar to the one featured in the iPhone 7 Plus. 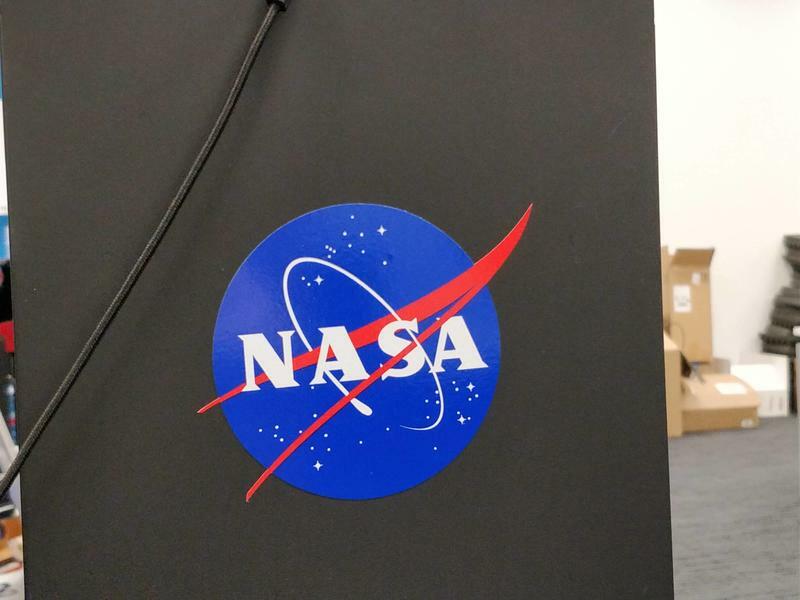 While the device is a technical and engineering marvel, it falls short in a few areas. If you were to compare the OnePlus 5 directly with the Galaxy S8, you wouldn't find many differences, particularly where specs are concerned. However, if you start to look deeper, it's clear OnePlus still has an uphill battle to fight. Not to say the OnePlus 5 shouldn't be praised for what it offers. As the company said, a phone's specs don't determine whether a device is good or not. Still, if you're searching for the absolute latest in mobile, the Galaxy S8 is the clear winner. OnePlus CEO Pete Lau already explained why the OnePlus 5 doesn't feature an edge-to-edge display. Basically, it comes down to logistics. OnePlus wasn't able to secure enough OLED units to be competitive against the likes of LG, Samsung, and Apple, so it went with a 5.5-inch Full HD unit, which the company claims is its best display yet. It's a sensible move from OnePlus. While many of today's top flagships support wireless charging, the OnePlus 5 does not. Which isn't a big deal for most consumers, because the company's Dash Charge feature is superior to any wireless charging methods. Still, there's something so cool about being able to place a device on a pad and have it instantly start charging. The OnePlus 5 features a fingerprint sensor that's capable of unlocking the device in less than a second. 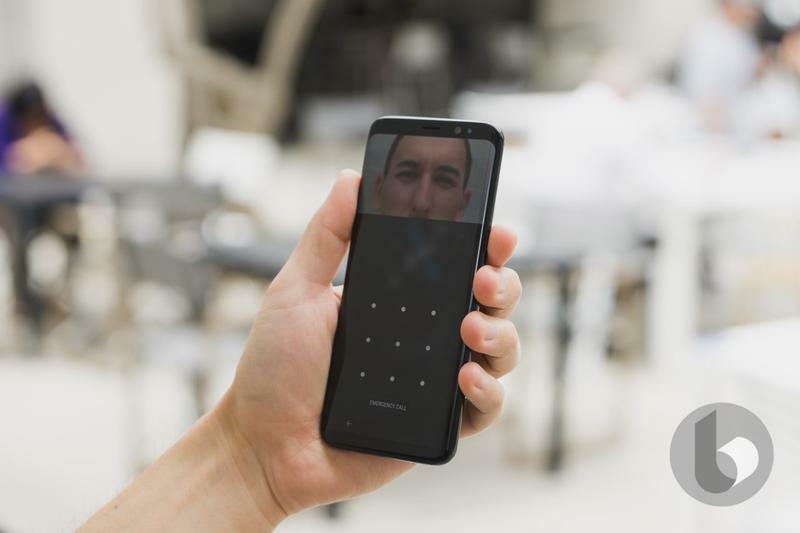 But, unlike the Galaxy S8, there's no iris scanner and facial recognition. Admittedly, these technologies are still in their infancy in mobile, but the Galaxy S8 wins out thanks to its sheer amount of options. 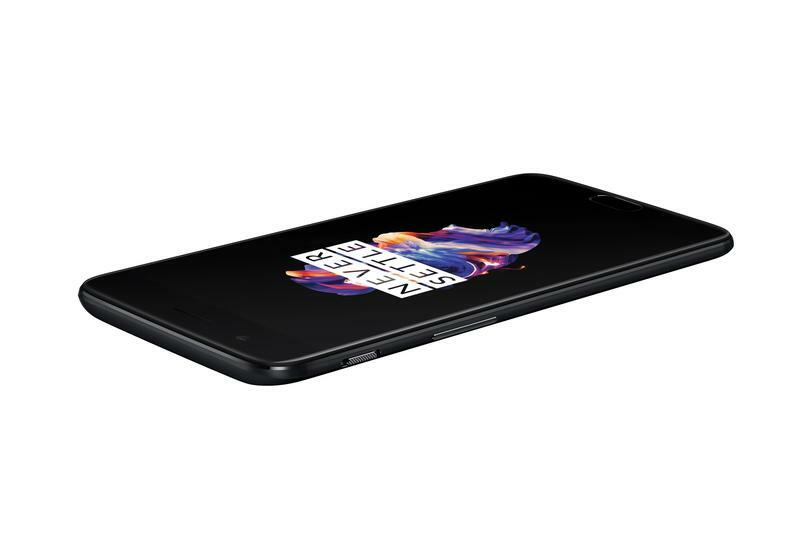 Like previous OnePlus devices, the OnePlus 5 conveniently features dual SIM support. Unfortunately, this comes at the cost of expandable storage, which has become commonplace among top Android flagships. With 64GB and 128GB options, most people won't decry the lack of microSD card support. However, it's yet another feature the Galaxy S8 has and the OnePlus 5 doesn't. Do people really care about how water resistant their device is? 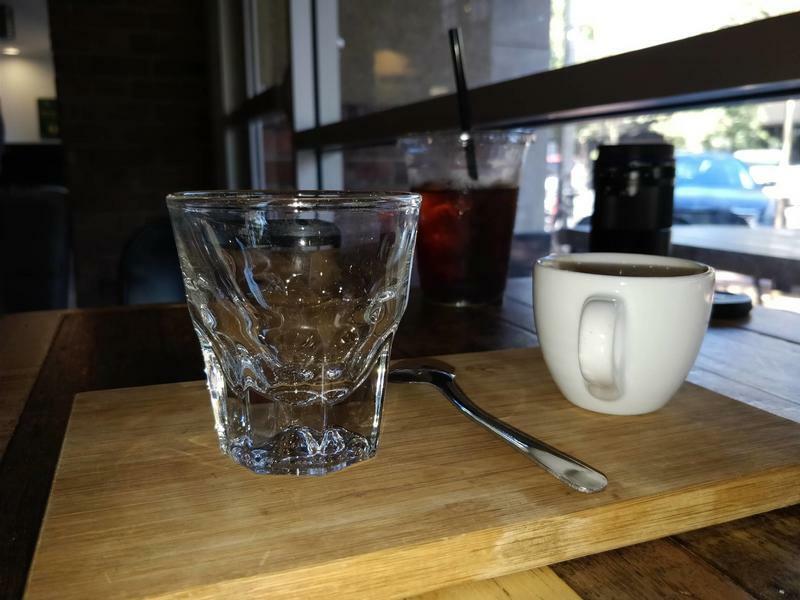 Try asking the person whose phone was ruined by a spilled cup of water. It's an important feature that you don't realize you need until you have an accident. The Galaxy S8 is IP68 rated. Why isn't the OnePlus 5? It's hard to complain about a phone that offers so much technology at such an affordable price. 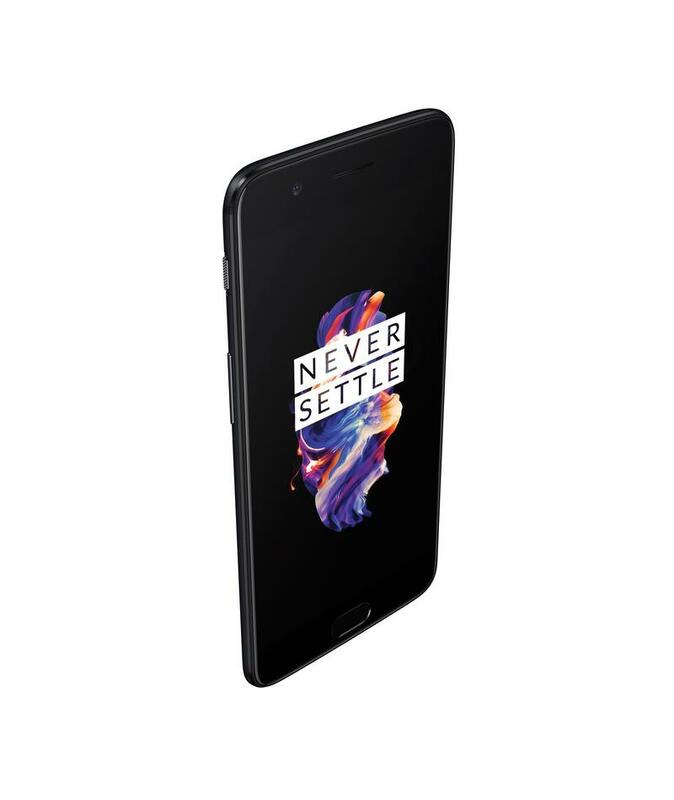 But ever since the OnePlus One launched in 2014, the price to own a Flagship Killer has gradually gone up, peaking with last year's OnePlus 3T. Now, the price has gone up yet again to $479, which is tiptoeing out of impulse buy territory. The OnePlus 5 is still more affordable than the Galaxy S8, but if the trend continues, that gap will soon be nonexistent.